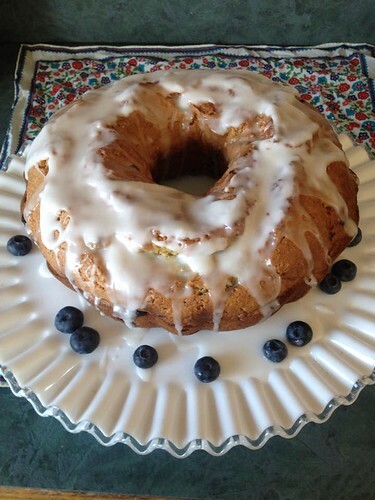 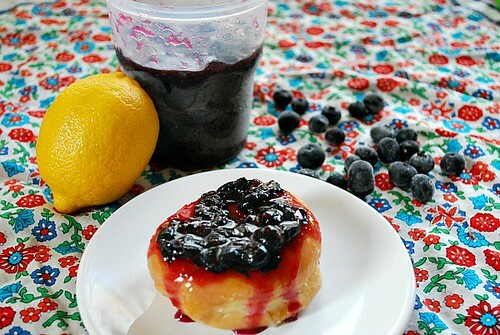 Lemon Blueberry Bundt CakeWith some help from my friends at Krusteaz, this bundt cake was easily made and is a popular show stopper at many potlucks I attended! 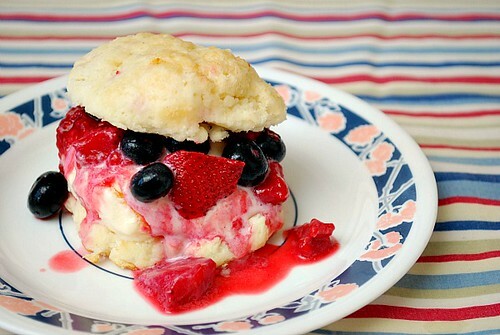 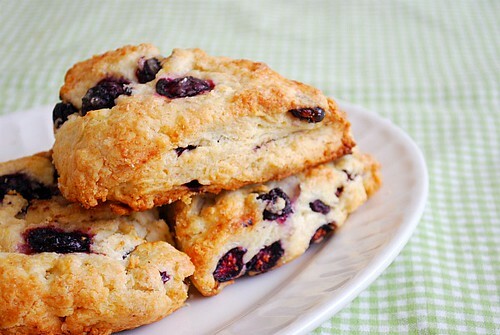 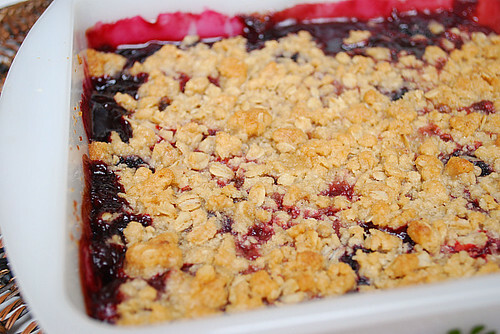 Summer Berry CrispBerries are combined and baked with a sweet and crunch topping. 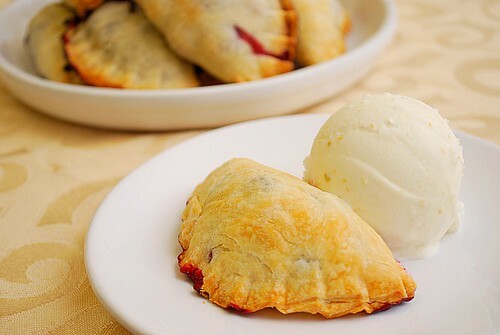 We especially like this served with some cool and creamy ice cream for a perfect mix of textures and temperatures! 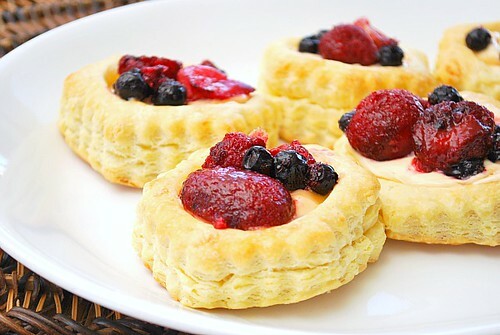 Raspberry Cream Cheese LoafRaspberries are swirled into a lemon cheesecake batter to create this dessert. 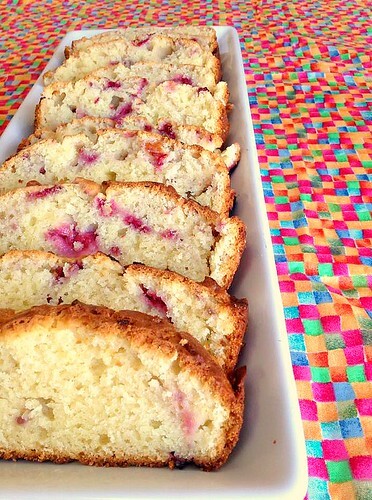 With the nice burst of citrus notes and plump, ripe raspberries throughout, this is perfect for summer! 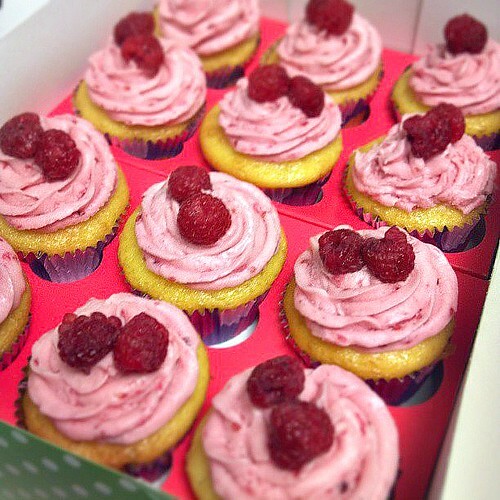 Raspberry Lemonade CupcakesLemony cake is topped with a fresh raspberry buttercream and garnished with fresh berries. 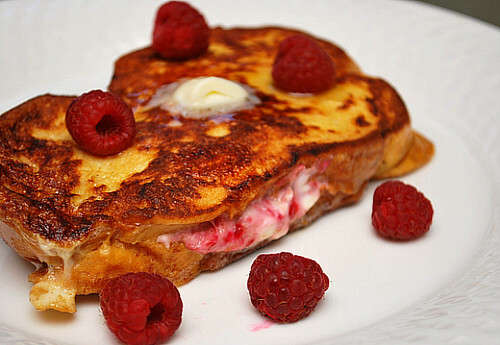 make it easier to take time out for breakfast! 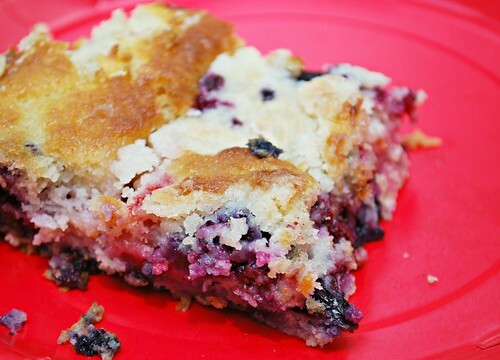 Mixed Berry Picnic CakeThis takes a simple cake batter in a pan that's topped with a mix of berries and is sprinkled with a sugar topping before baking. 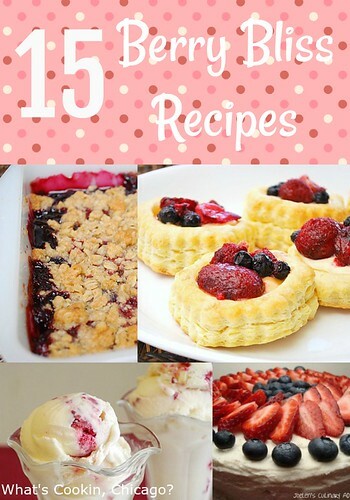 Each bite is bursting with fruit and if you need an idea to use up the season's berries, this is your go to recipe! 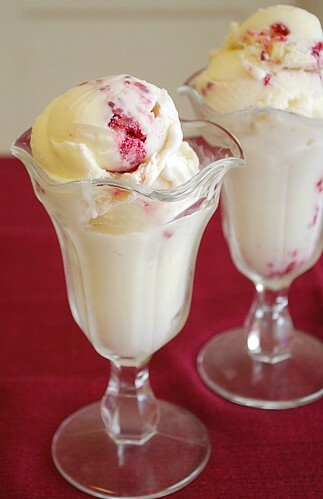 White Chocolate Raspberry Ice CreamThis ice cream combines white chocolate morsels and a fresh raspberry puree. 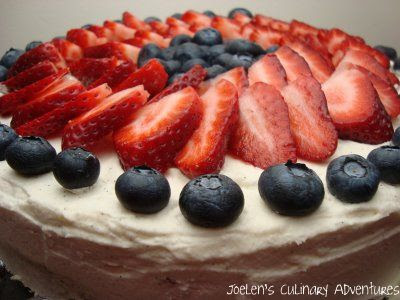 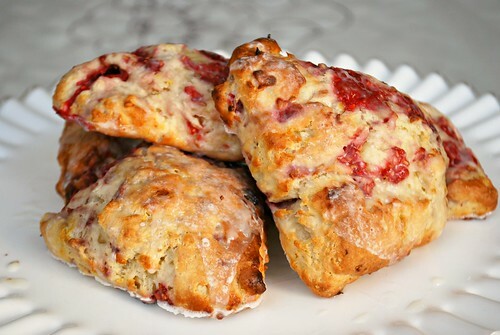 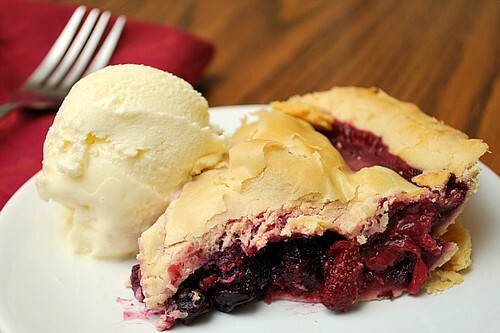 It's a great flavor profile with a bit of texture and it's easy to make!